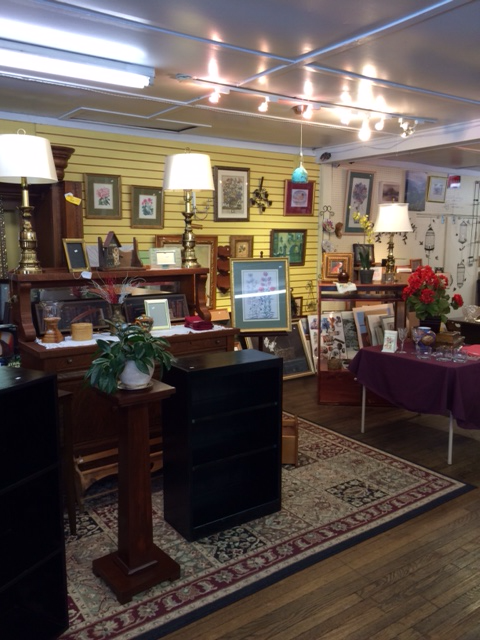 a nonprofit thrift store and community resource center in Earlysville, VA. 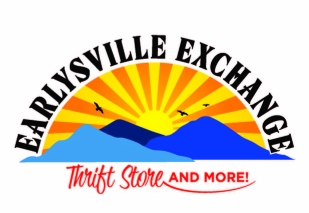 Established in 2014 by Chestnut Grove Baptist Church, the Earlysville Exchange is an outgrowth of our broad commitment to serving the needs of our Earlysville neighbors and surrounding counties. We are an active community resource center that fully engages and connects Earlysville residents with one another while serving those in greatest need. To help determine specific needs and best provide the necessary assistance, we will collaborate with local schools, area churches, community or civic organizations, and government agencies. affordable gently used seasonal clothing, shoes, books, household goods, and furniture. We also provide a place for community residents to gather over a cup of coffee or tea. to directly support the needy in our area through special programs and partners of the community resource center. We are committed to serving those in our community who are needy in body, mind, or spirit. We've given $124,550 since November 2014!